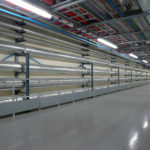 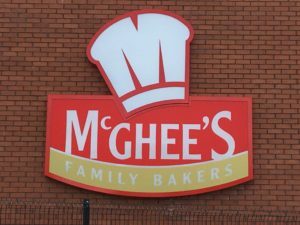 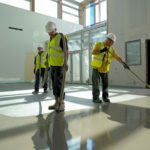 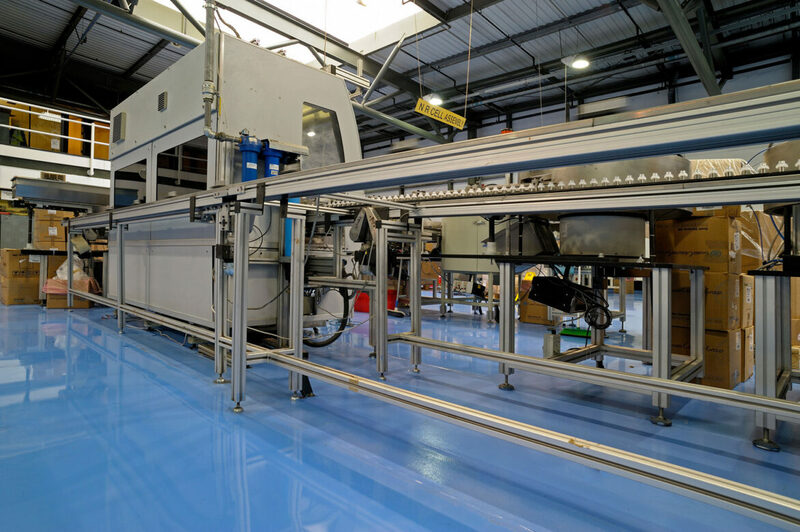 IFT's expertise in delivering high performance flooring projects for the food and drinks sector is renowned. 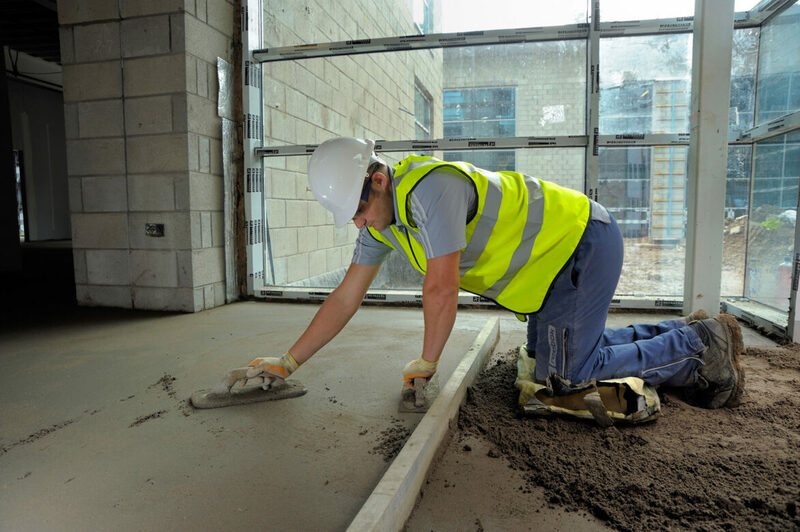 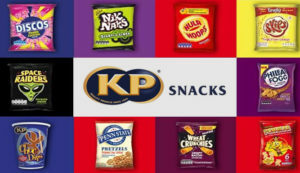 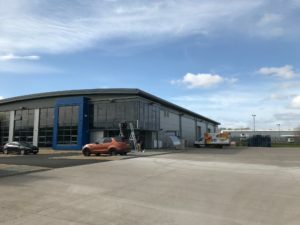 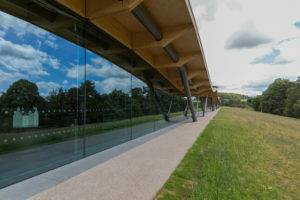 We work with both contractors and end-user clients, working onsite whilst ensuring minimal disruption to client's operations. 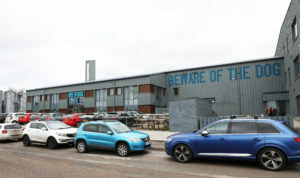 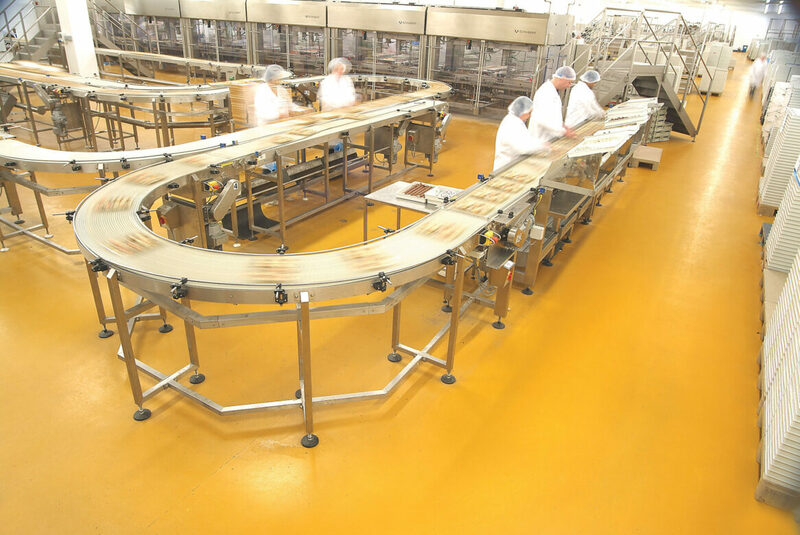 Floors in food preparation, production and processing environments must be impervious, hygienic and offer a low risk of slip. 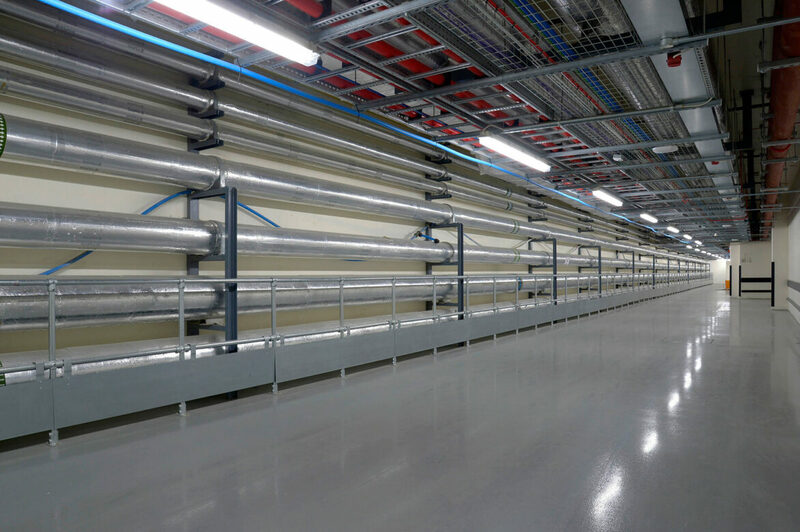 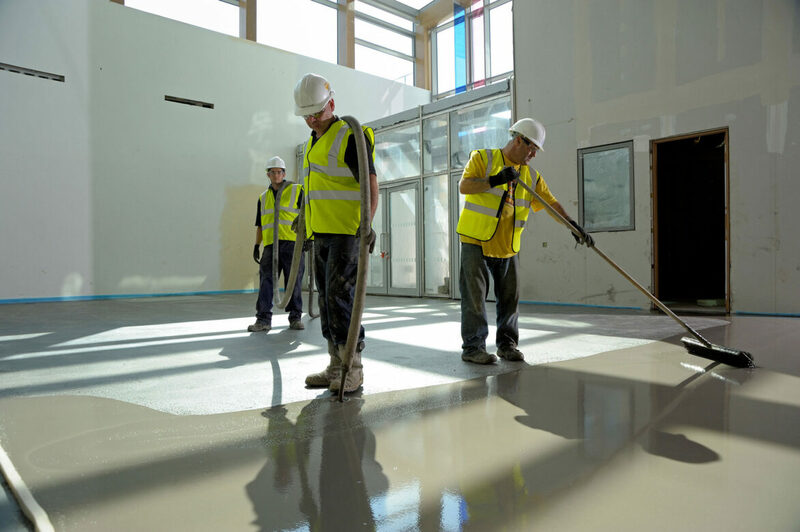 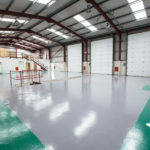 In addition to these basic requirements, resistance to impact, abrasion, chemical resistance from organic acids and cleaning agents and temperature are all factors that should be considered when selecting a floor finish. 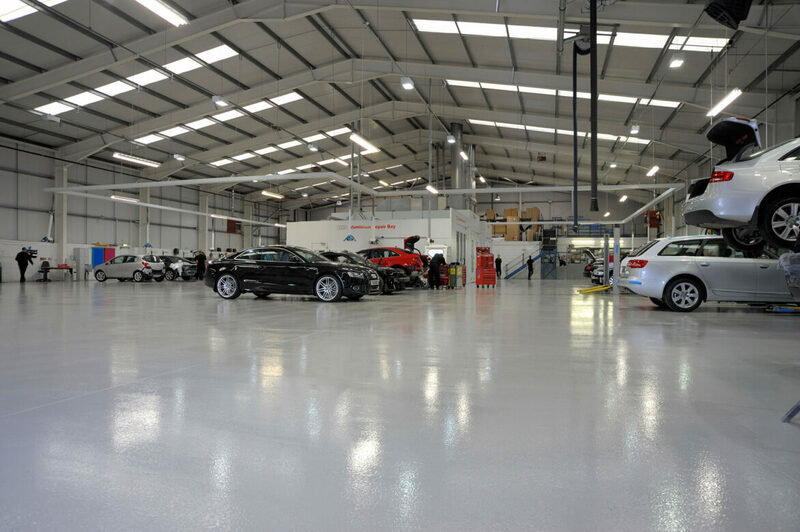 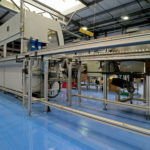 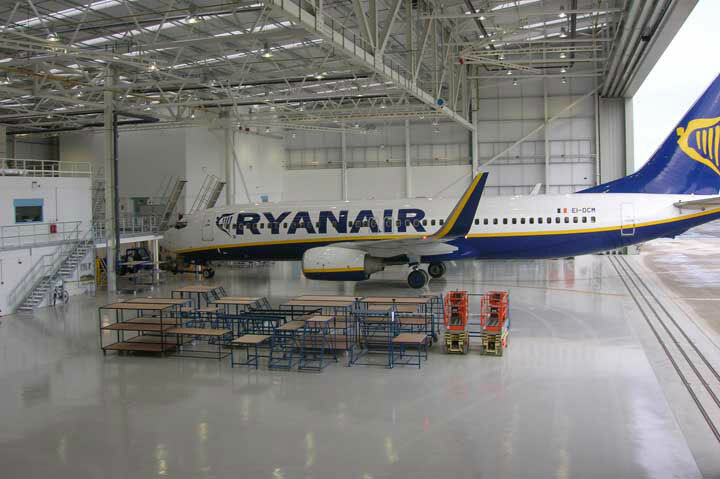 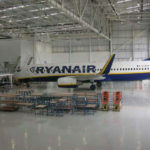 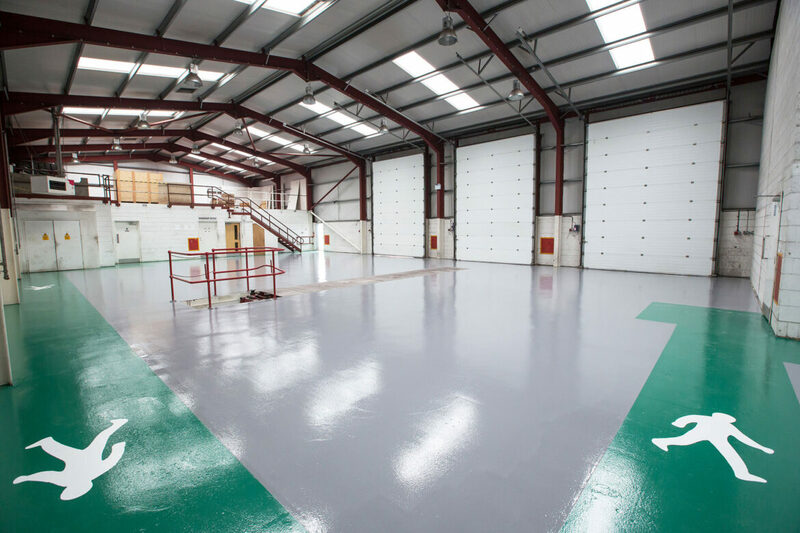 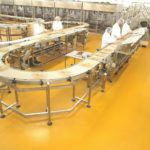 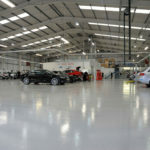 Heavy duty polyurethane resin flooring is the industry standard for any food production process, meeting all of the above criteria and providing an economic, hard wearing floor finish with a long service life.